The buzzard has nothing to fault himself with. The rattlesnake approves of himself without reservations. I am still working in the smug self-satisfaction of Republicans, but I am nowhere near Wisława in poetic ability, so I’ll just let her have her say. If you are interested in reading more of her poetry, I suggest you find a copy of Sounds, Feelings, Thoughts: Seventy Poems by Wisława Szymborska (Princeton: Princeton University Press, 1981). 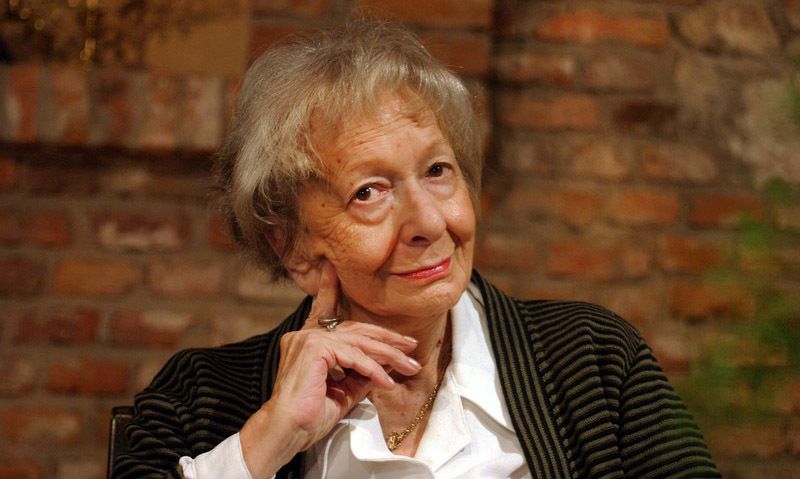 Szymborska won the Nobel Prize for Literature in 1996.